What Can Our Pruning Service Do For You? Pruning creates structure and clean lines. Pruning frames an intimate spot. It can make a tree look like fireworks. Pruning can 'clip' a setting. It grooms a handsome specimen. 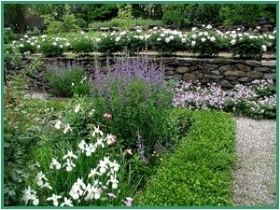 Pruning can be part of a formal garden. Pruning can also be part of a more natural garden. Pruning can be an invitation to your home. 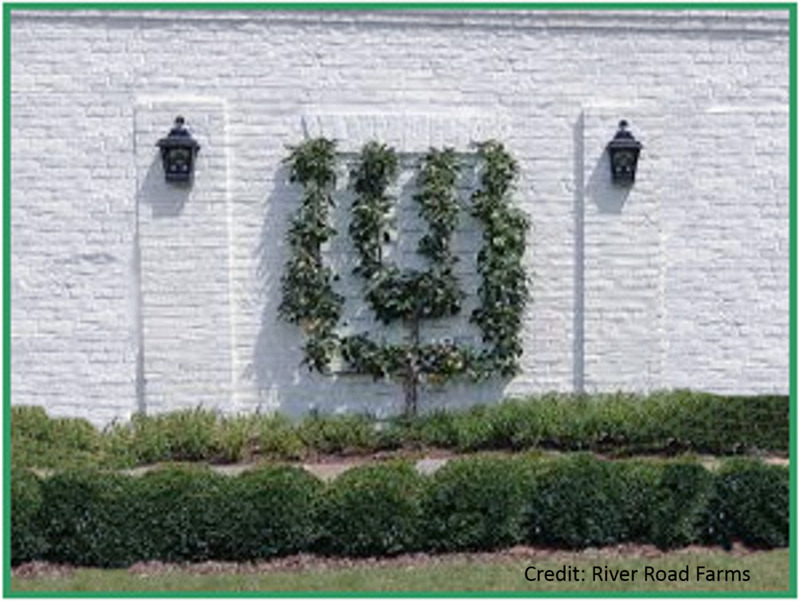 Prune an elegant espalier to enhance a bare wall. Pruning can bring a show to woodlands.